Brave Studios has been providing a world-class self-test service for over 7 years. We pride ourselves on our professional demeanour, facilities and ease in the room, enabling you to have creative control and put down your best takes. 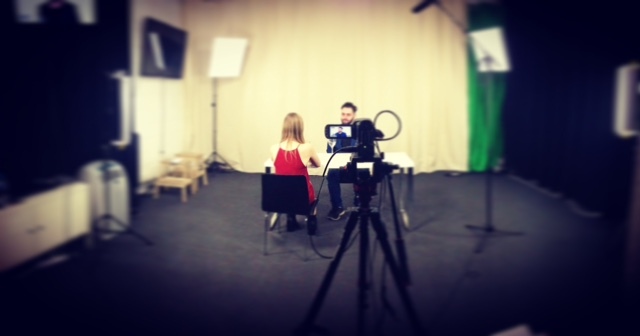 Brave Studios provides the perfect professional environment for actors needing to self test an audition. Together with our fully equipped studio and uploading services, Brave Studios provides studio facilities of the highest standard to ensure clients receive the highest quality product. $70.00 per 1 hour session. If your test runs over an hour we charge $30 per additional 1/2 hour. Please contact Brave Studios to arrange a suitable time to put down your self test.